All data available are in EPSG:4326 WGS84 CRS (Coordinate Reference System). 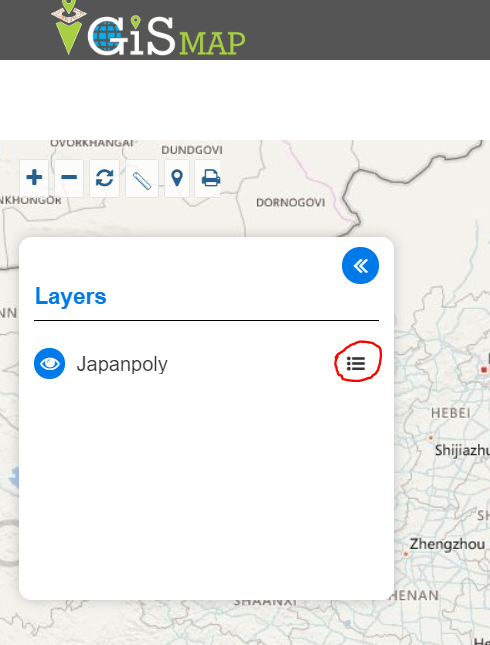 Following are the boundary line map shapefile of Japan are available to download. Before download you need to login. 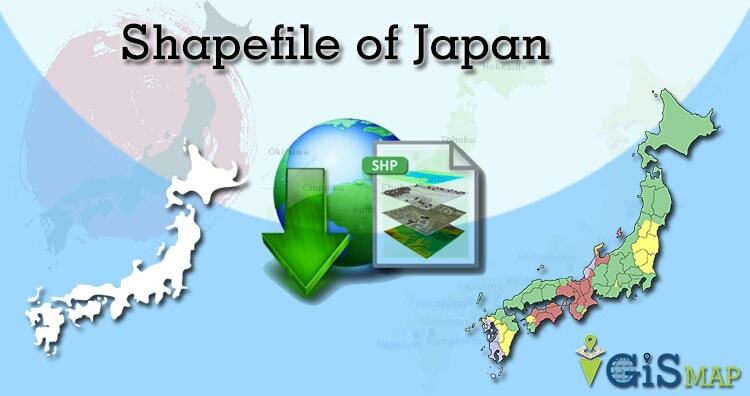 For exporting your Japan Shapefile SHP into KML file click on the icon shown in below screen. 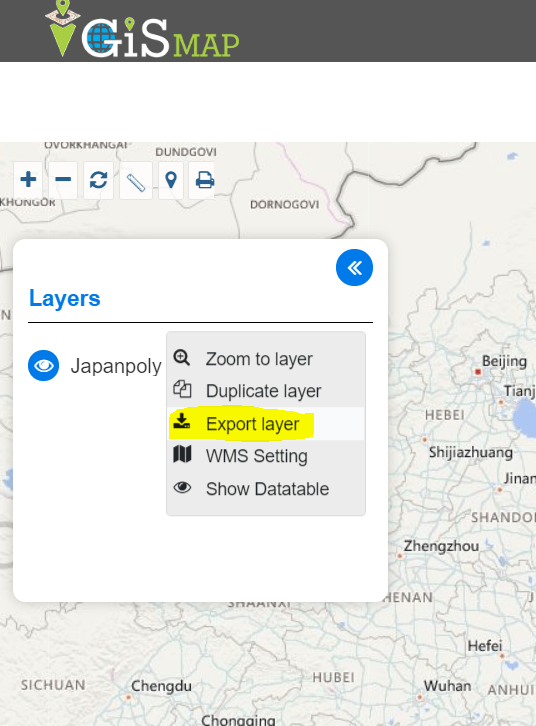 Tap or Click on Export Layer. Now, a dialog box appear choose your preferred format. 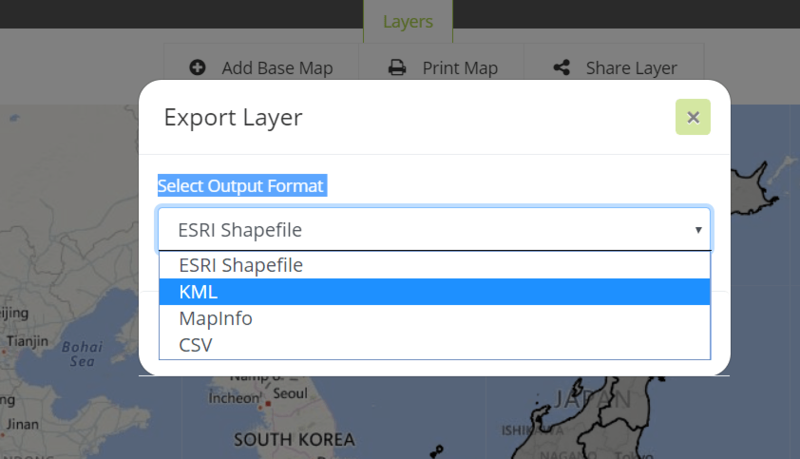 And after choosing format Click on Export Button.